AWID's ANT-915LA2x2 is optimized for frequency band 902-928MHz. 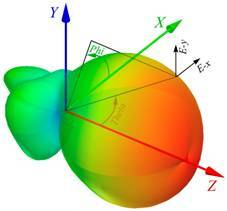 Variation of the Maximum Gain is less than ±0.12dB in Z direction within operational frequency band. 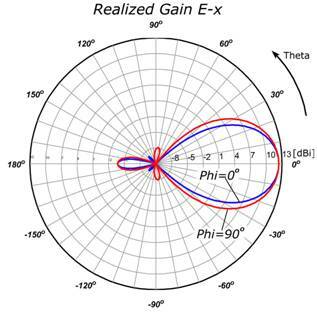 Variation of the Maximum Gain is less than ±0.5dB within the frequency band 882-954MHz at the fixed Phi angle. High realized gain with linear polarization and low VSWR increase the interrogation range for semi-passive RFID tags at reduced transmitter power.